Welcome to SnapBridge - Nikon's new family of services to enrich your image experience. Using Bluetooth® low energy (BLE) technology, SnapBridge eliminates the barrier between your camera and compatible smart device. The stories you capture with your Nikon camera and lenses are automatically transferred to the device as they are taken. They can even be uploaded effortlessly to cloud storage services, inviting access across all your devices. Establishes a constant connection between your Nikon camera and compatible smart device via Bluetooth® low energy (BLE) technology. 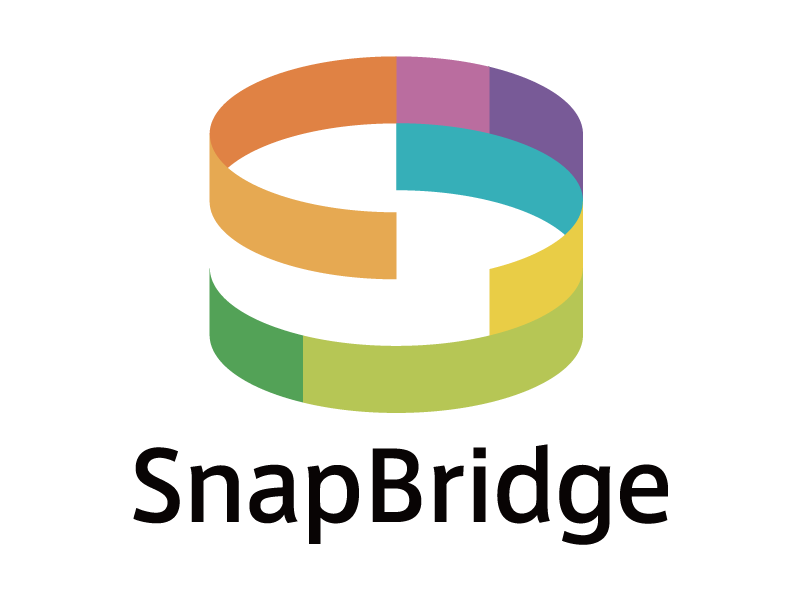 SnapBridge app is available for a compatible iPhone®, iPod touch® and/or iPad® or smart devices running on the Android™ operating system. Downloadable free from snapbridge.nikon.com, Apple App Store® and Google Play™. Automatic picture transfer continues uninterrupted even when the smart device is stored in a bag, receiving/sending e-mail, syncing data with cloud services or being used for netsurfing, and even if the camera is turned off. BLE technology prevents excessive battery consumption in either device. Also, power-saving mode is employed to minimize the battery consumption of the smart device. Connection between camera and smart device remains live as long as the camera battery is installed and devices remain in close proximity. Free, unlimited upload of thumbnails to NIKON IMAGE SPACE cloud storage service after Nikon ID registration. *Camera settings can be controlled only with digital SLR cameras. Automatically synchronizes the camera's location and time information to that of the smart device. According to the situation, the accuracy of location information can be selected from three levels. Credit information can be embedded in pictures as they are saved on the connected smart device. SnapBridge app receives notification when new camera firmware is available. Helps you keep your camera up to date with the latest features. Note:  The Bluetooth® word mark and logos are registered trademarks owned by Bluetooth SIG, Inc. and any use of such marks by Nikon Corporation is under license.  Apple, Apple logos, iPhone®, iPod touch®, iPad® and App Store® are trademarks of Apple Inc., registered in the U.S. and other countries.  Android™ and Google Play™ are trademarks of Google Inc.